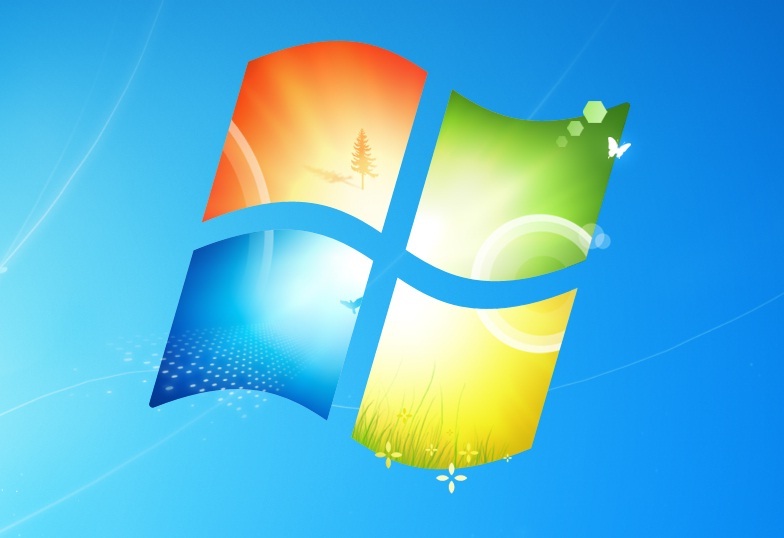 Tech O Blog : Windows 7 and Windows 8.x will gain share as XP fades away ! Windows 7 and Windows 8.x will gain share as XP fades away ! Windows XP is going to to expire after 12 years of service. Suddenly people seem to be looking for a better and newer alternative to their old systems. In fact the OS is used more in IT companies who have developed their apps to run just in XP. But what looks like the best alternative to Windows XP is Windows 7 and for some Windows 8.1. Linux might try to capitalize on the retirement of XP but it is not gain much as it is a completely different OS. Mac OS X has no chance because Apple products are priced premium. Windows 8.1 a good chance to achieve a greater share,thanks to the compatibility because it's after all Windows ! Windows 8.1 posts a significant change in how user interact with their PC. It has somewhat contrasting learning curve which might not suit to novice users. Windows 7 seems to be the best alternative to XP in all possible ways as it can run most of the legacy apps in the desktop. It looks and works similar to Windows XP. Yes, you have the good old start menu and a powerful taskbar. Again it's more stable than Windows XP. Windows 7 is the second most secure Windows OS after the latest Windows 8.1. It boots up faster than Windows XP in most situations. Importantly the stats from netmarketshare show that Windows 7 is steadily increasing it's share every month even after the advent of Windows 8.1. Windows 8.1 will be the best option if the company is planning for mobile devices such as tablets,convertibles. Windows 8.1 works best with touch-enabled devices. They must upgrade all their devices to 8.1 if they are planning to migrate to modern platform. Windows 8.1 is most secure and fastest Windows available till date. Windows XP had it's own time and now it's time move off from the world's oldest supported OS. Windows 8.1 and Windows 7 provide a lot of new features which boost productivity by a long shot. They are fast and secure than Windows XP. TIME TO MOVE OFF FROM XP !